The Army's Soldier for Life team is hosting a virtual town hall Wednesday afternoon for soldiers, veterans, retirees and family members. The town hall will run from 2 to 3 p.m. Eastern on the Soldier for Life Facebook page. Col. Adam Rocke, director of Soldier for Life, and his team will be on hand to answer questions on topics such as education benefits, employment opportunities and assistance, health resources, and retired soldier/veteran services. 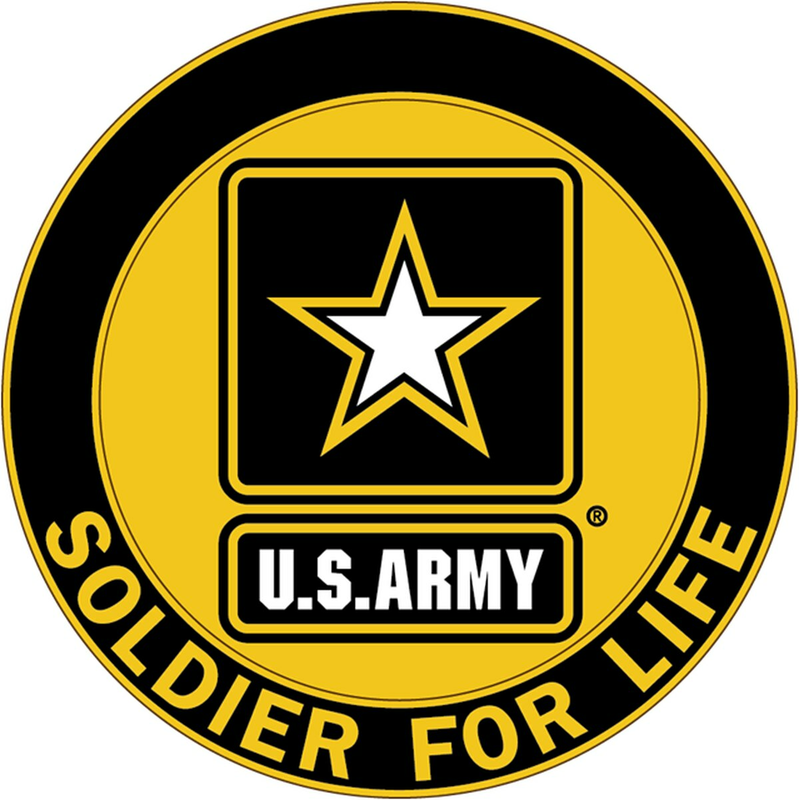 Soldier for Life is a relatively new Army program that is designed to help troops through every stage of their career, including their exit and return to civilian life. The Army projects about 130,000 soldiers will transition from the service in the next five years, most of them through attrition. More than 1 million are expected to do so in the next 10 years, Rocke has said.